Welcome back to #adventurecalling week 35, the linky hosted by myself, David from Potty Adventures, and Lauren from The Helpful Hiker. This is the place to share any outdoor-related posts with like-minded individuals. So, whether it’s camping trips or days out, family-friendly adventures or adult only escapes, hikes up mountains or walks around the local park; we want to read about your adventures, tips and reviews. Every week, as well as reading and commenting on every post, myself and Lauren will choose a favourite post each to share on Facebook. Our readers and followers love discovering new outdoor inspiration, just as much as we do. Consequently, it’s a great way to reach new people and gain new readers. Lauren’s favourite post was from our last link up was Exploring the Landscape’s beautiful Wainwright walk, while my personal favourite was Hip2Trek’s post about how the summer heat wave has led to homegrown strawberries, some great Brownie and Scout adventures and…a return to college! 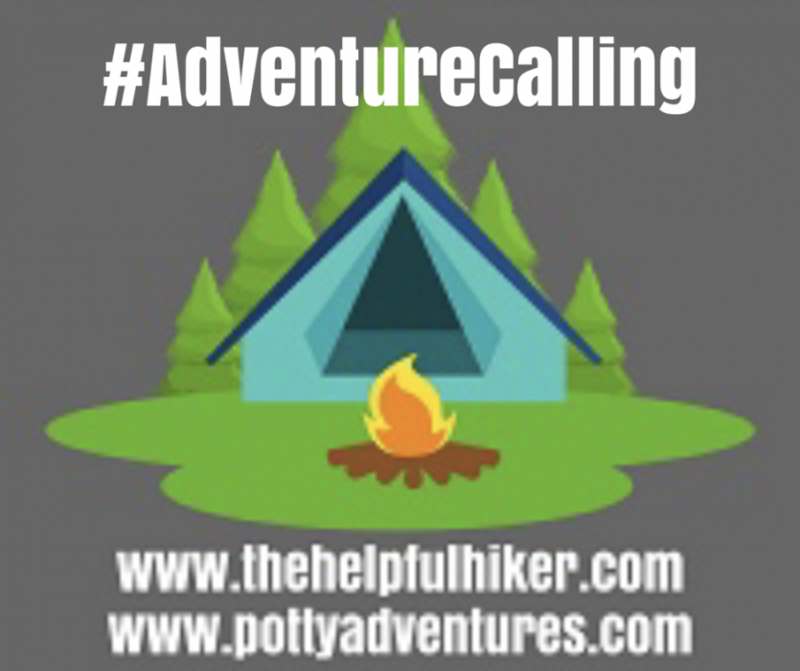 Add our #adventurecalling badge to each post that you link up using the code below. You can link up a maximum of two posts and they can be old or new, we don’t mind! Comment on each of the hosts’ posts and a minimum of two other posts (of your choice) using the hashtag #adventurecalling when you comment. Tweet us the post that you’ve linked up using #adventurecalling both myself and Lauren will retweet with pleasure. We’d love you to follow both Potty Adventures and The Helpful Hiker on Facebook, Twitter and Instagram. So, grab the linky badge using the code below and lets get inspiring people. If you’re not sure how to attach it just give me a shout and I’ll point you in the right direction.